Cryptocurrency is a new brilliant idea that still is very early in its progress for the final product to be harvested. Cryptocurrency first child is the famous “Bitcoin” which was invented by the unknown Satoshi Nakamoto. Cryptocurrency birth was is the head of that Satoshi who thought of a way to create a new universal way of transactions between people other than our already in place monetary system. However, his Bitcoin is not that great and has a lot of flaws, but not like what economist and wealthy people are saying. 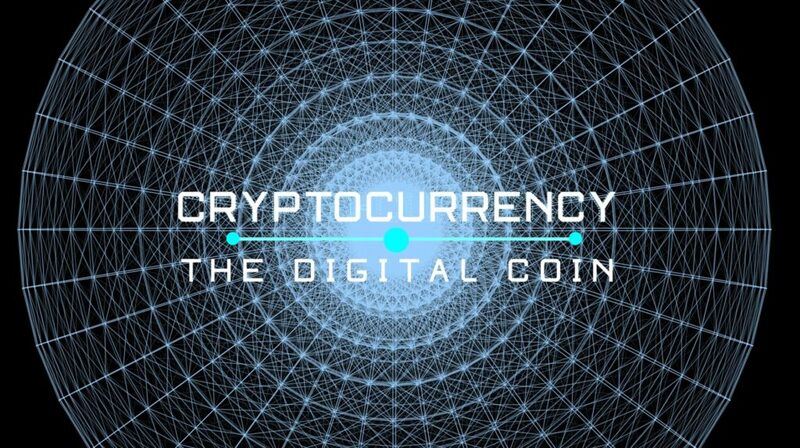 Each cryptocurrency is formed of the currency and its blockchain. The blockchain is where are the data regarding the currency and its transactions stored. That blockchain is the thing that contains the currencies. The currencies are hidden with a lot of difficult algorithms that need to be solved to find the coin. Solving those algorithms is called mining which is done by processors “CPU” or graphics cards “GPU”, but the blockchain must be downloaded on the computer for the mining process to start. There are different types of blockchains now with a lot of capabilities. Each has its advantages and specialties. The coin itself mostly has no function and its price is in the hands of people who are trading it. The mining now has become very hard due to two reasons: the first, the blockchain size has grown too much so you will find yourself downloading very big files just to start mining. Second, mining consumes a lot of electricity which reduces the probability of making a profit from mining as the algorithms become harder and harder. That gave birth to mining pools. The mining pool is a server which holds the blockchain, so you don’t need to download the blockchain. Group of people can use these mining pools to mine for coins together simultaneously and the pool creator gets a very small fee from the coins the miner find. Some blockchains have the ability to hold applications and smart contracts on it as Ethereum and NEM blockchains. The smart contracts are a way to set few rules that generate automatic transactions when that rules are met. And that is a revolutionary idea. Cryptocurrency has a lot of advantages over fiat currency like Dollars and Euros. There is no bank to control cryptocurrency. No inflation can happen to Bitcoin. Cryptocurrencies are universal and anyone can have an account “address” for free and receive and send. Cryptocurrencies need no middleman. It is only the sender and receiver. So, no one to talk extra fees. No one can block the transaction once it has been issued. Most cryptocurrencies have fixed amount. For example, there will be only 21000000 Bitcoins. So, its value won’t decrease with time as Euros and Dollars. It is similar to gold because it has the rarety advantage that will sustain its value. Most cryptocurrencies are anonymous in nature and that makes it difficult to be traced which can be a good thing if you don’t want anyone to know what are you doing with your cryptos. All its data is stored on so many computers which make it very safe from hackers and attacks on servers because there are no servers to attack. Anonymous transactions are troublesome sometimes especially for money laundry and weapons deals. Volatile price makes it impossible to but a price tag on any product with Bitcoin or Ether because they are highly volatile and can gain or lose 10% in one day. So, it can’t be used as a direct way of purchasing. People can bile it up just like fiat currency. So, can find a very wealthy crypto people and others who don’t have a roof over their head. Just like present monetary system. Cryptocurrency is just a currency that is a little different than fiat currency. It has Pros and Cons. And it has a huge room for imagination and development. Wonders can be done with blockchains and coins. Wait for another post about a lot of claims and misunderstandings about cryptocurrency.